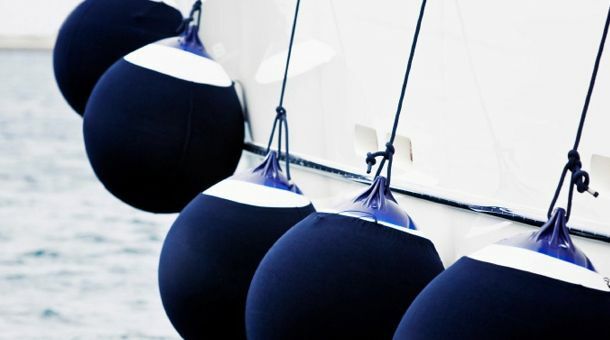 Whether you intend to use your boat for pleasure purposes, or operate it commercially as a business, we guide you through the process; from raising finance, the buying process, through to setting up a business. 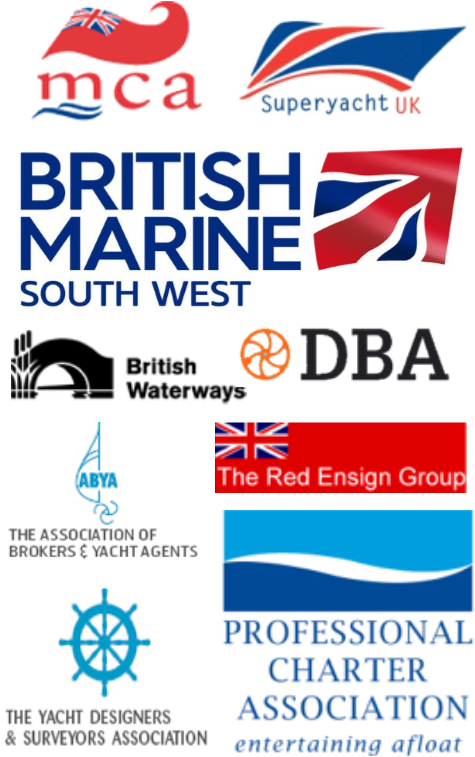 We make sure individuals, companies and multiple owners are legally protected when selling their vessels. We also offer solutions to owners who are having difficulty selling. We guide you through ways to protect you and your boat; ranging from simple vessel registration, corporate structuring and insurance issues, right through to offshore structuring advice. 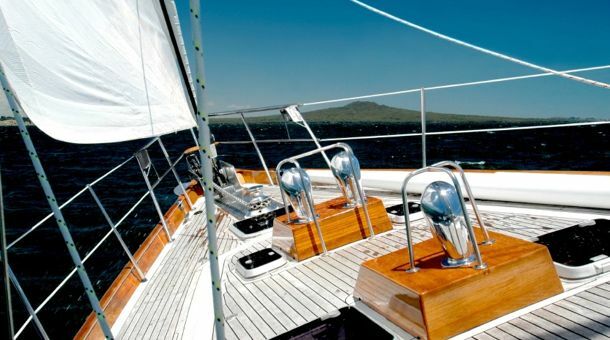 We advise you on how to make your investment work for you; it may be chartering, getting involved in boat syndicates or fractional ownership. 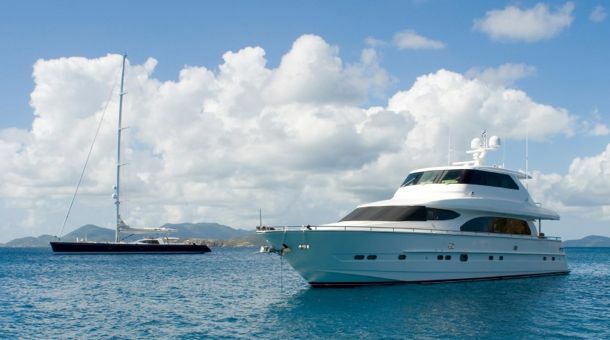 Currently there is no legal requirement for boat owners using their vessels for pleasure purposes to be registered on UK Ship Register (although it may be a requirement for marine mortgage purposes), but there is a legal requirement under international law. If you are thinking of using your vessel in international waters we strongly recommend registering it. We can help register your vessel on your behalf. 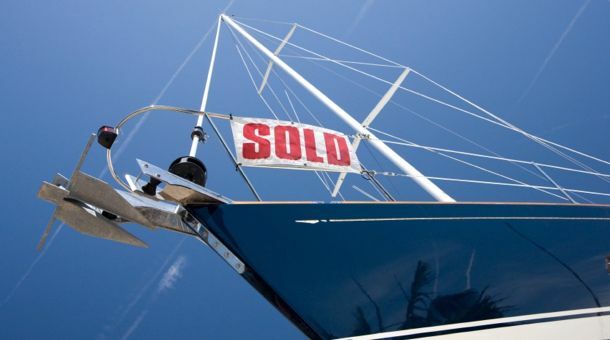 When buying a boat you must check that the seller owns the boat and therefore has the right to sell it. Also make sure the boat is not encumbered with a marine mortgage or outstanding marina fees for example. When investigating title, the UK Ship Register is a good starting point, but what if vessel is not registered? How do you investigate title and obtain satisfactory proof of ownership? We can help. Are you thinking of buying a boat to live on? Is a live aboard really a cheaper alternative to buying residential property? Can you get finance to help with your house boat purchase? Do you intend to cruise the waterways or are you looking for permanent moorings? Do you need help in deciding what to buy or even how to get started? Whatever the situation we have the answers and can help make your dream a reality.